This Holiday Home is in superb condition inside and out, the colour scheme is modern and pretty neutral. This Holiday home has a lovely light and airy feel to it due to lots of windows, a vaulted ceiling and the single door layout allowing more seating space. 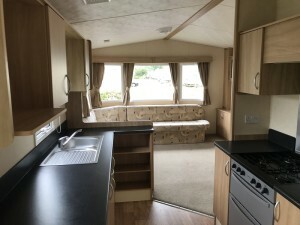 The dining area in this Holiday Home has been designed to be part of the living space making it an exceptionally good layout for socialising with friends and family. 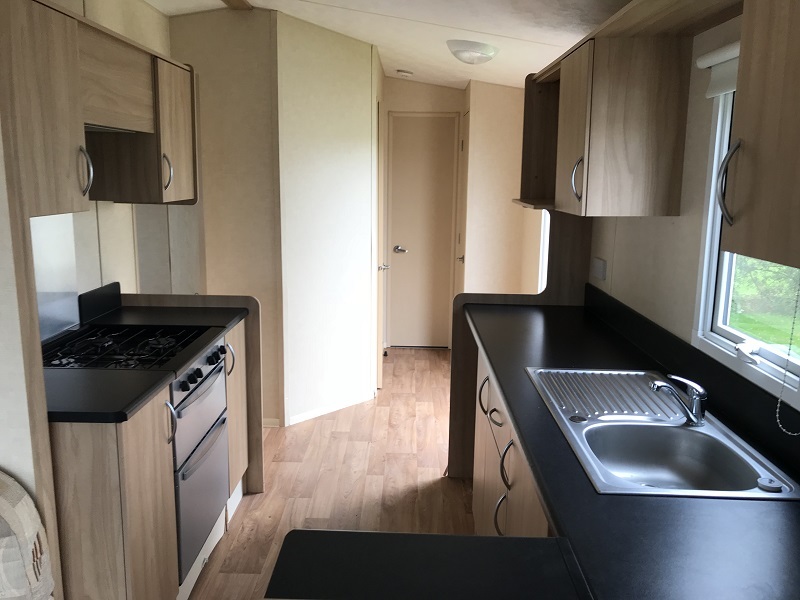 The kitchen itself benefits from a cooker with hob, grill, and fridge, it has a huge amount of storage space. 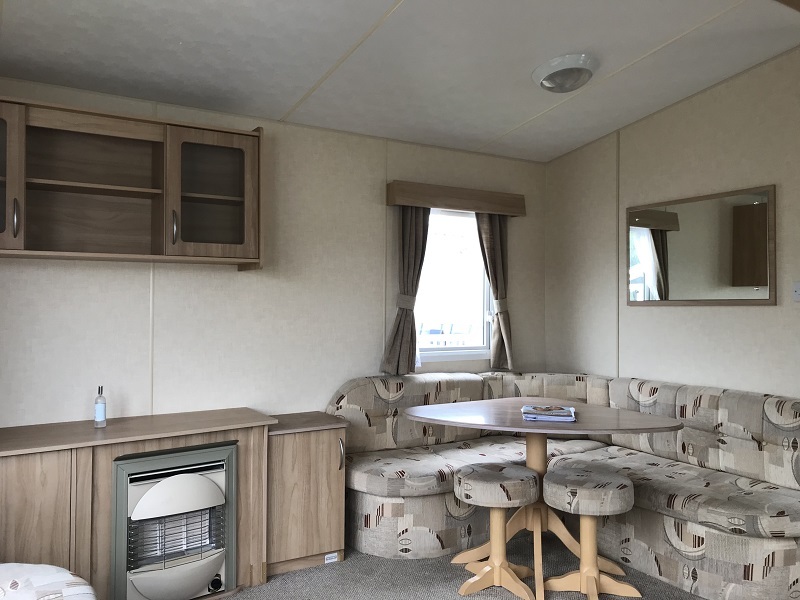 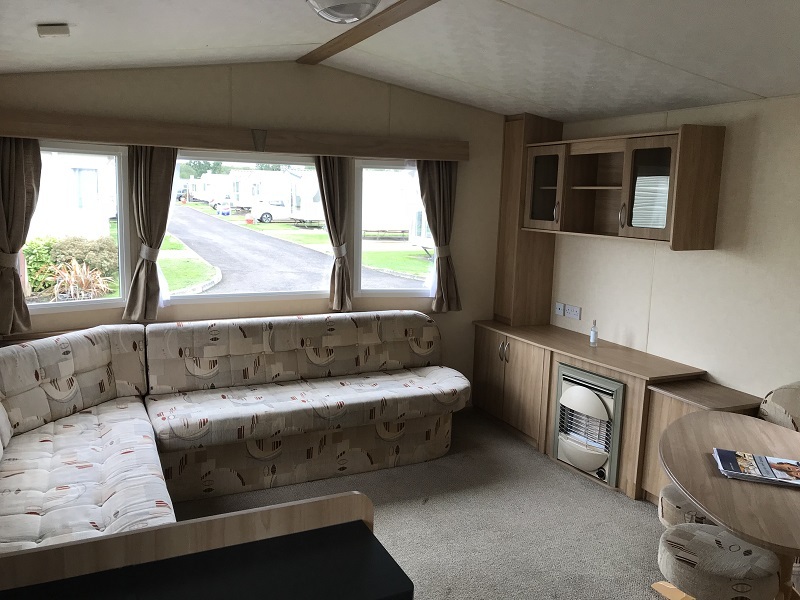 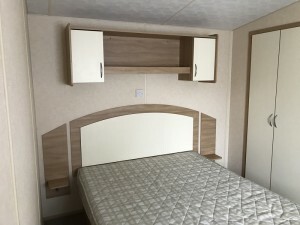 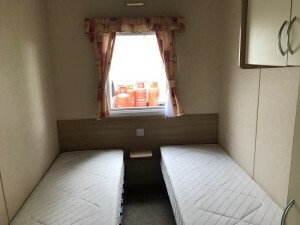 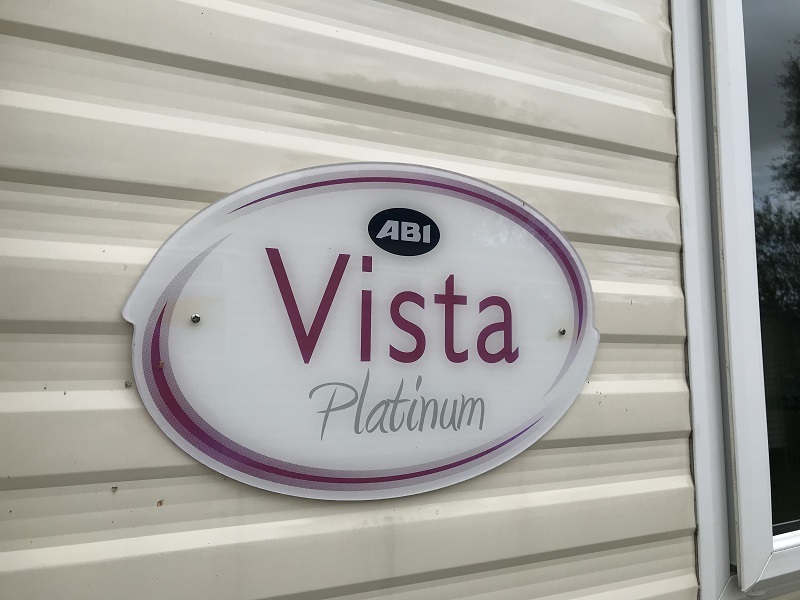 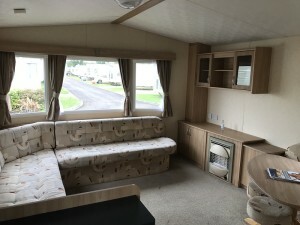 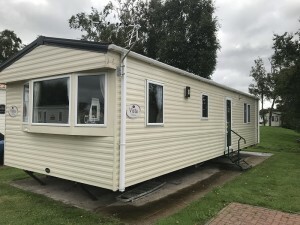 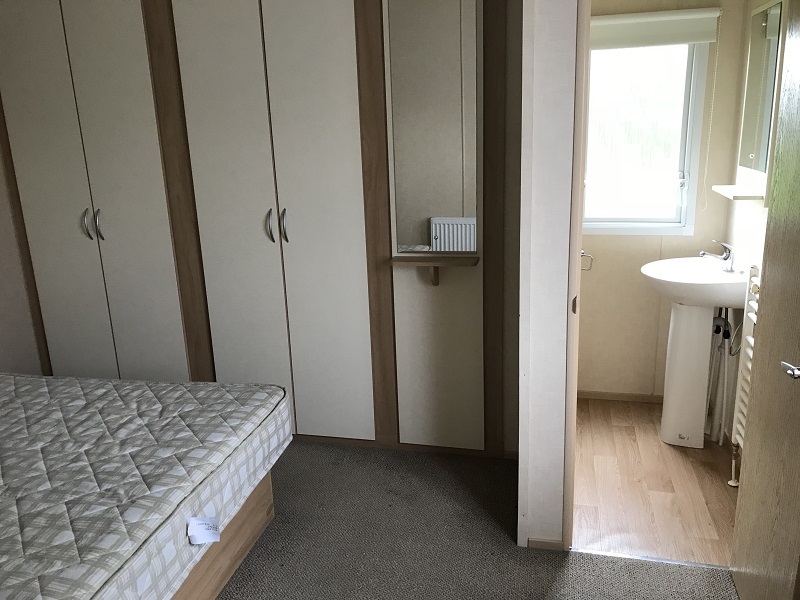 The Master bedroom is very spacious with double bed and huge fitted wardrobes and an en suite toilet and wash basin, The twin bedroom is again spacious and well equipped with fitted wardrobes. The bathroom is a good size with a spacious shower cubicle.